Gujarat has the second most number of deaths (43) followed by Punjab (30), while more than 6,600 swine flu cases have been recorded in 2019. 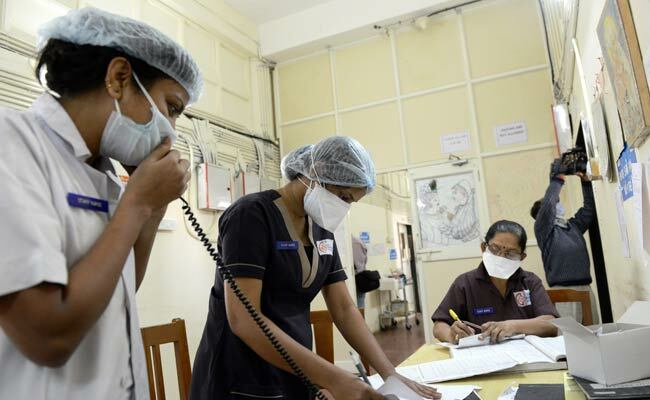 Rajasthan continues to remain the worst hit with swine flu as the number of disease-related deaths hit 85 in the state, while 2,263 patients have been found positive with the influenza, according to a National Centre for Disease Control (NCDC) report released on February 3. According to the Ministry of Health and Family Welfare, the H1N1 virus, commonly known as swine flu, has so far killed 226 across the country.